A series of ads for a survey on the Cut's Facebook page. The Cut is New York Magazine's site for women interested in fashion, relationships, style, and celebrity. This subscription renewal offer was sent to former subscribers of New York Magazine. Album cover for Fire Sale's "Furry Noises." Available on Spotify! 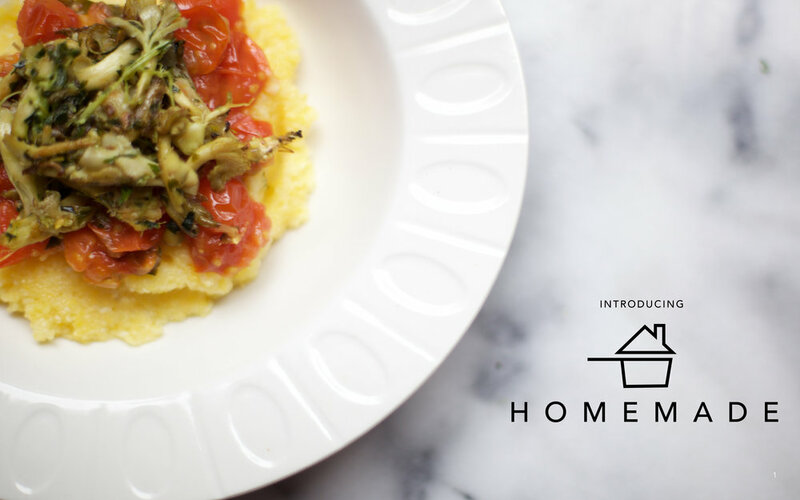 A member of the prestigious Techstars NYC startup accelerator program, Homemade is a food start-up hoping to do for takeout what Uber did for taxis. 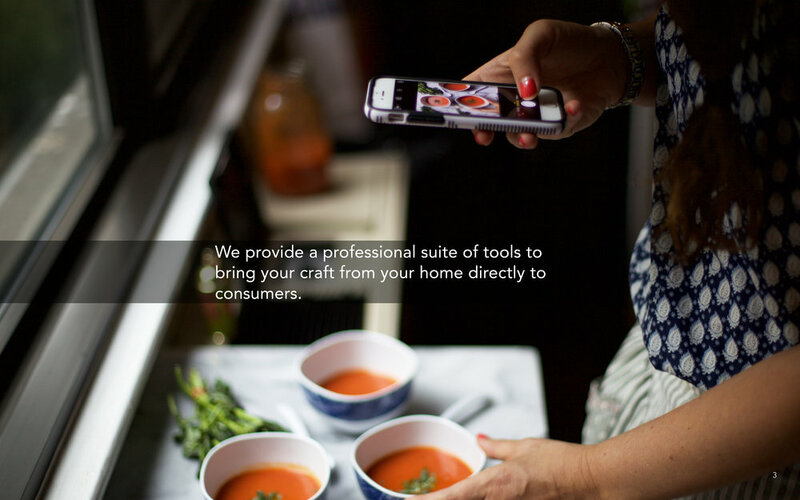 They partner with home chefs and arrange to have the homemade food delivered to customers via a mobile app and delivery service. 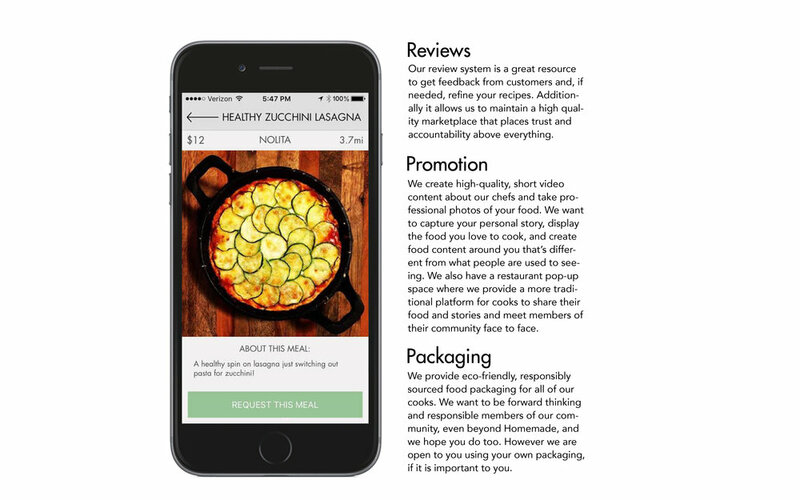 This deck was used to pitch to prospective chefs. I selected all the photos and type and assisted with copyediting the text.